Enter is a social enterprise using cultural activities to support the aspirations of young and old. They have an excellent reputation for delivering a wide range of creative, social and heritage initiatives that have a positive, long-lasting impact on everyone involved. They offer high quality performing arts through workshops, holiday clubs and live performances in professional theatres and community environments. They will be singing with Collabro, who for their UK tour have asked local Youth Groups such as Enter CIC to perform varied songs with them. Rehearsals have begun, and the group are anticipating their performance of two songs that they will collaborate with the Britain’s got talent winners. 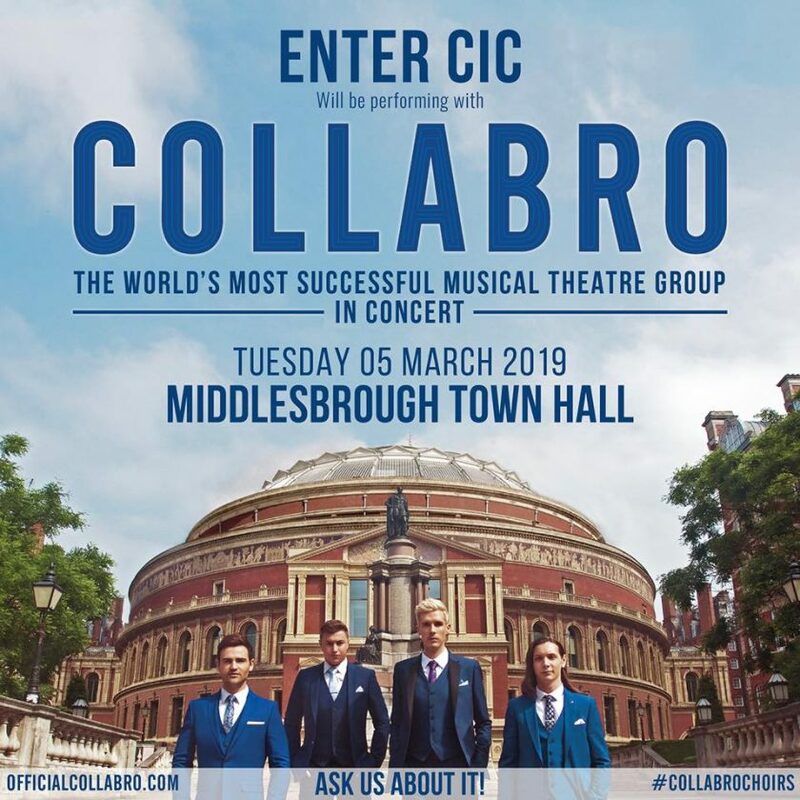 Enter will be performing with the musical theatre group on the 5th March 2019 at Middlesbrough Town Hall.